1914: war has broken out across Europe and beyond. Nothing will ever be the same again for those caught up in the conflict. 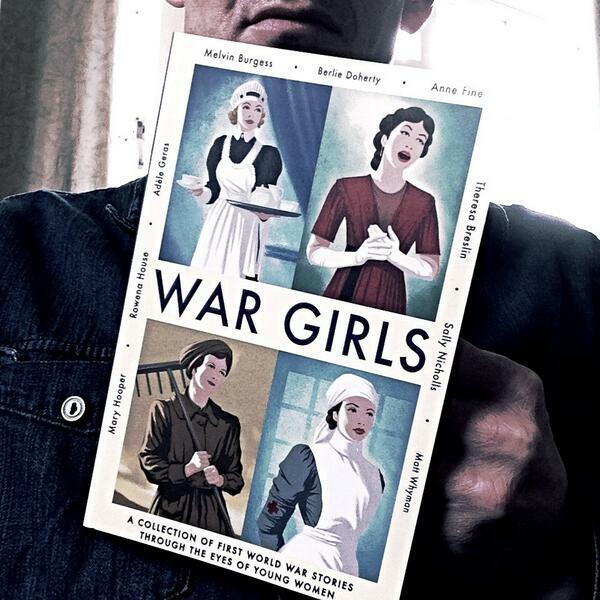 This collection of short stories explores how the First World War changed and shaped the lives of women forever. A courageous nurse risks her life at the Front Line; a young woman discovers independence and intrigue in wartime London; and a grief-stricken widow defends her homeland amidst the destruction of war. Through these and other tales, War Girls presents a moving portrait of loss and grief, and of hope overcoming terrible odds. Matt Whyman, Adele Geras, Rowena House & Mary Hooper.